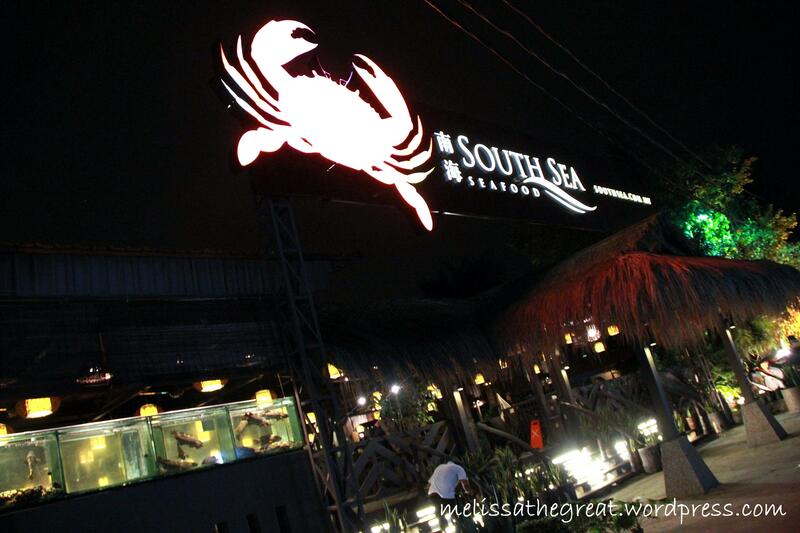 South Sea Seafood Restaurant is located near the Subang airport (can watch aeroplane while eating crabs). Moreover the food here is Halal. 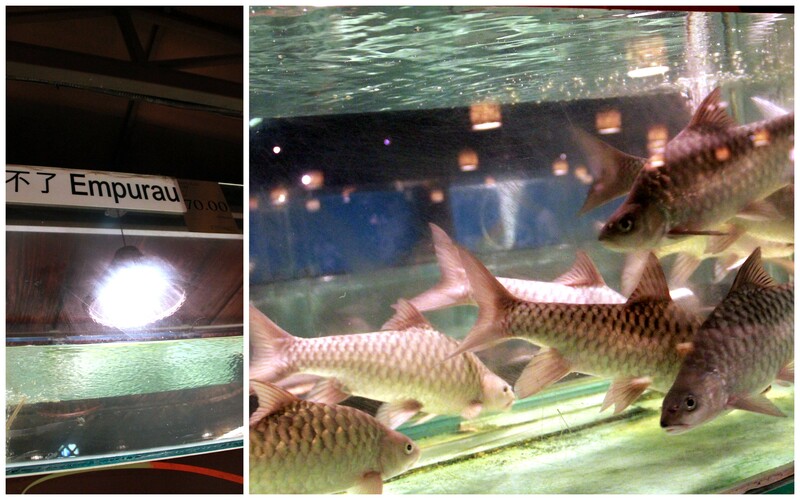 It would be good for the Muslim diners to enjoy nice Chinese Seafood with the Halal sign ya. 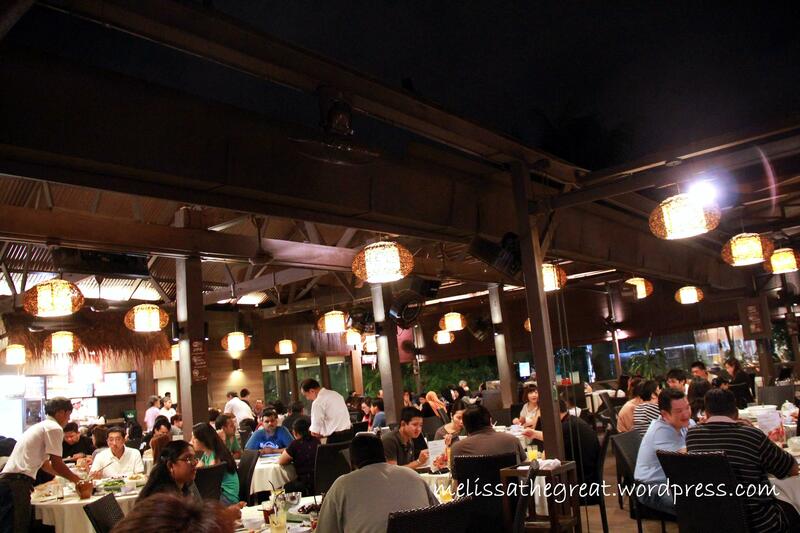 South Sea Seafood Restaurant started its business since year 1989 with just a simple building. Besides that, we did not face any parking problem here. There’s an open air car park space just across the rood, opposite of South Sea. Parking is free. It was quite crowded. But we still manage to get a table for 4. The environment here is not bad. And its clean too! 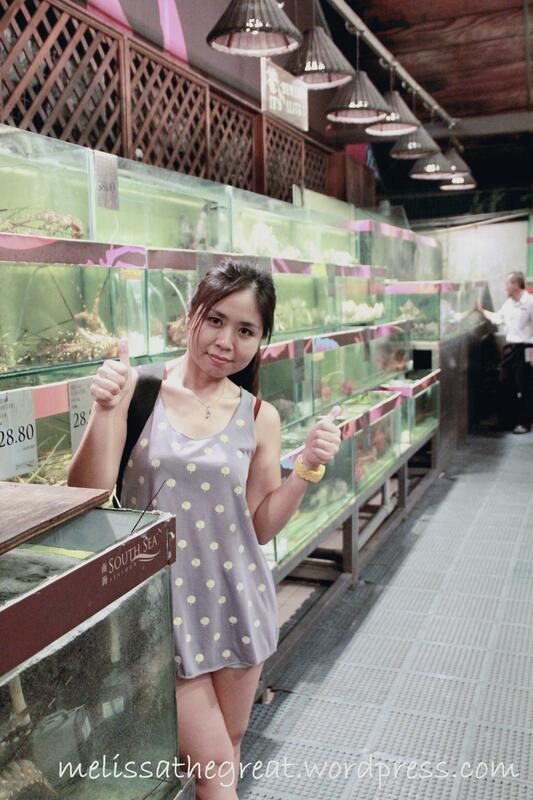 Yeahhh…a trip to Aquaria!! 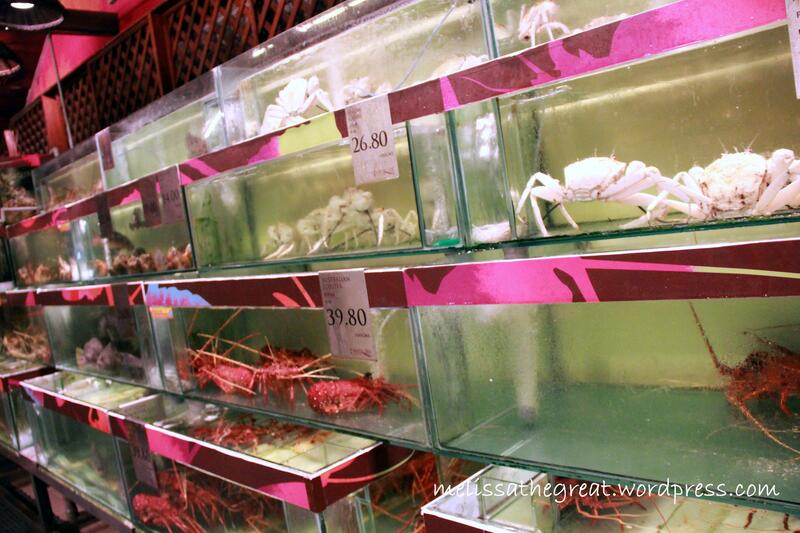 hehehe….You can see there are many fresh seafood in those tanks. Types of crabs and lobsters. 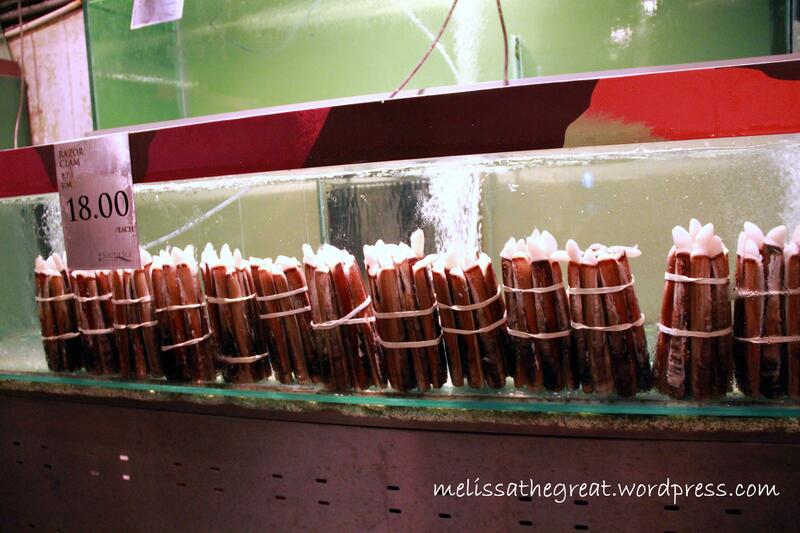 These Razor Clams are so fat!! Well…I think I still prefer the moderate size. So, this is the famous ‘Empurau’ – RM70/kg! Have you tried it? How it taste like? Is it really nice? 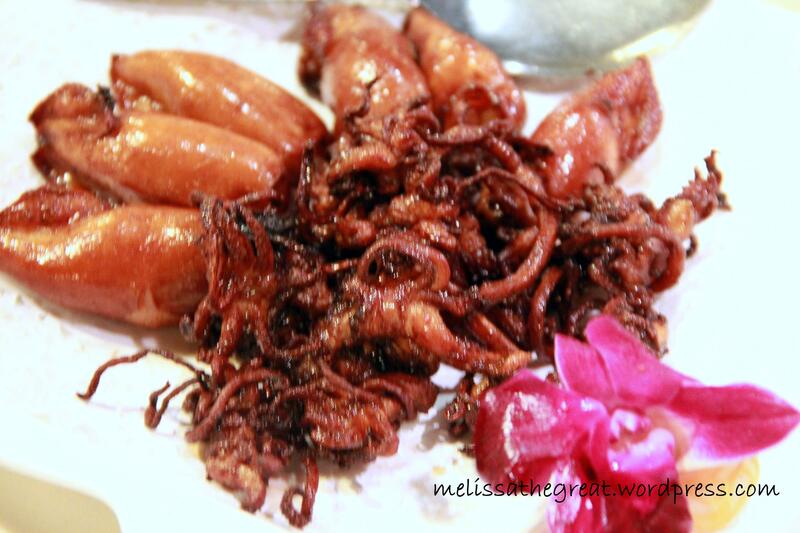 Alan recommended this Barbecue Squid – RM18.00. 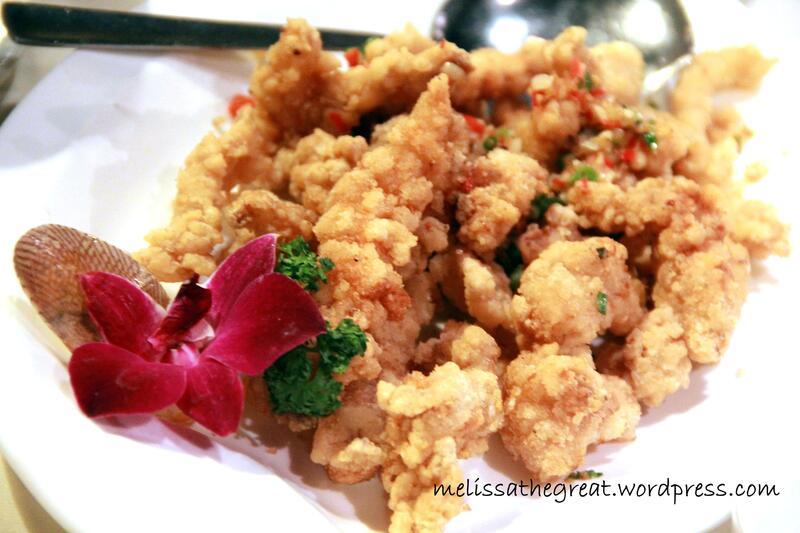 Crunchy and tasty squid. Love the tentacles. 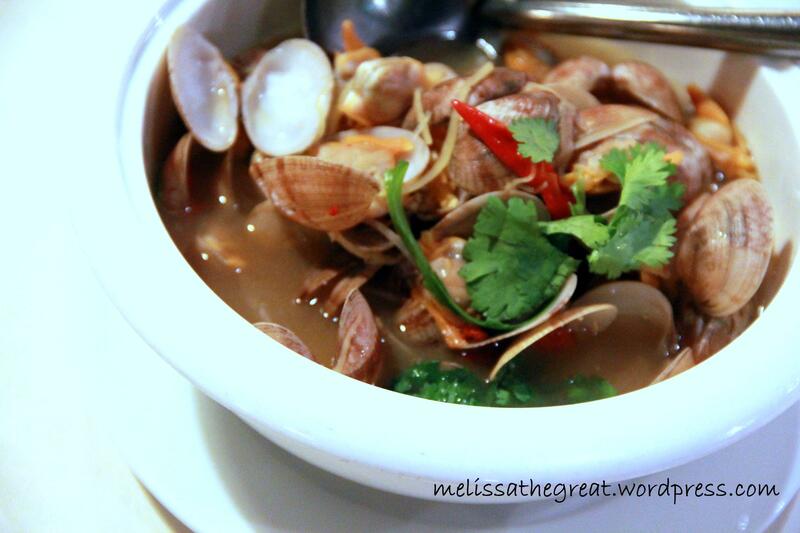 I then ordered a ‘Xiong Tong Lala’ – RM28. The lala is not big. But they are plump and juicy. Nevertheless I love the soup very much. Finished till the last drop. haha…The soup was flavorful and abit spicy (red cili padi and ginger). Crispy batter mantis prawn flesh. A vege dish to balance our diet. 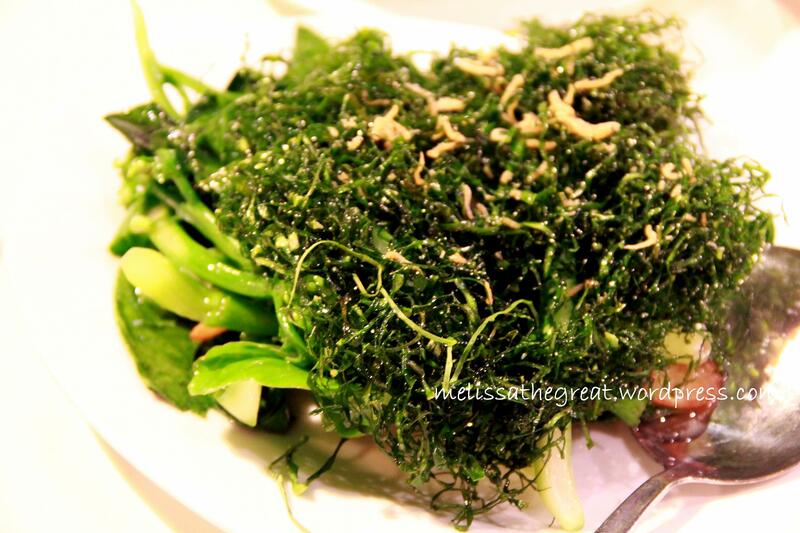 We chose Yin Yong Kailan – RM16. The leaves were deep fried till crisp. While the stem were stir fry. Presenting you, star of the night! Deng Deng Deng Deng…….. 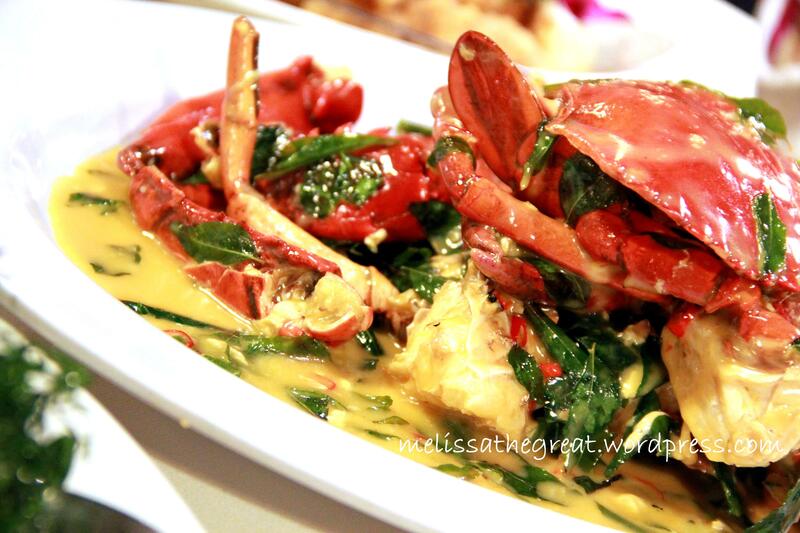 Butter Crab – RM47/ piece. The gravy is best to consume when it hot. Woot Woot. This plate of crab was finger licking good!! 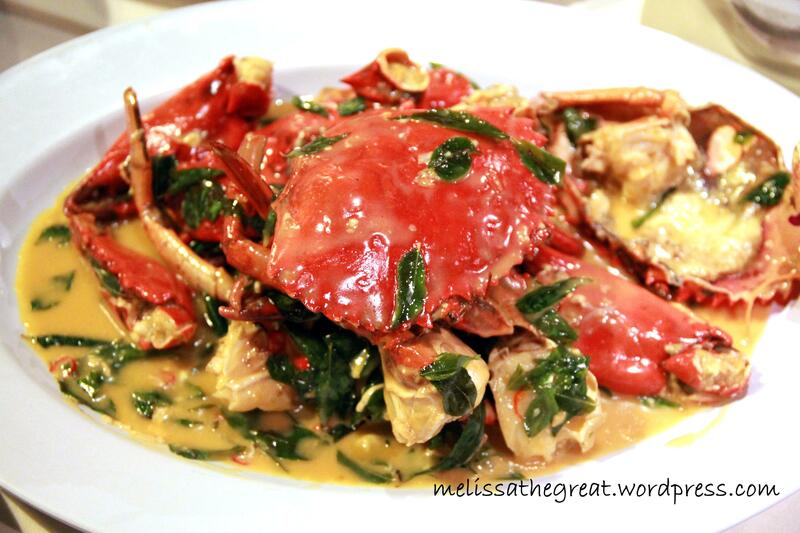 The not too big crab was fresh and the flesh is sweet and firm. I like eating crabs. Any cooking style will be fine for me. Guess as long as the crabs are fresh..no matter how you cook them it definitely taste good too. I usually eat the ‘kaki’ first then only I’ll go for the claw. Save the best to the last ma…. 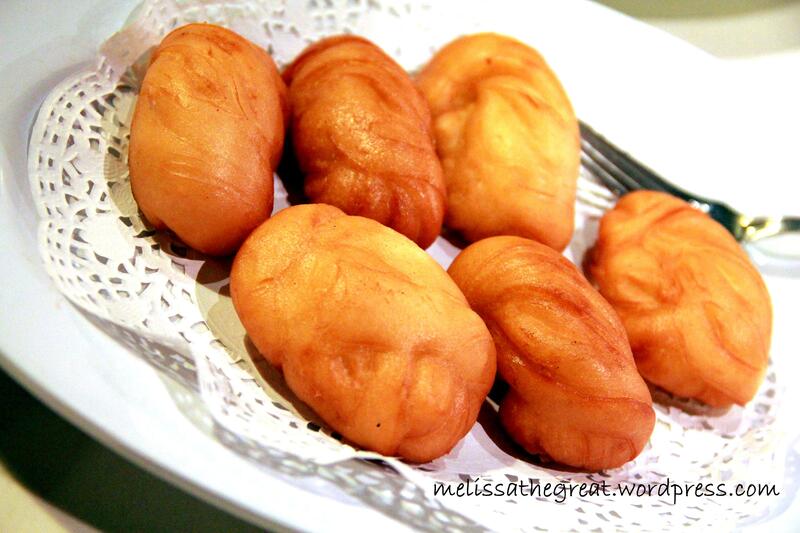 These fried buns are ideal for dipping into the crab’s gravy. 6 piece of bun is price at RM4.20. I have not been to the south seafood.. I bet it is very nice… I think more or less it is about the same as unique seafood right? 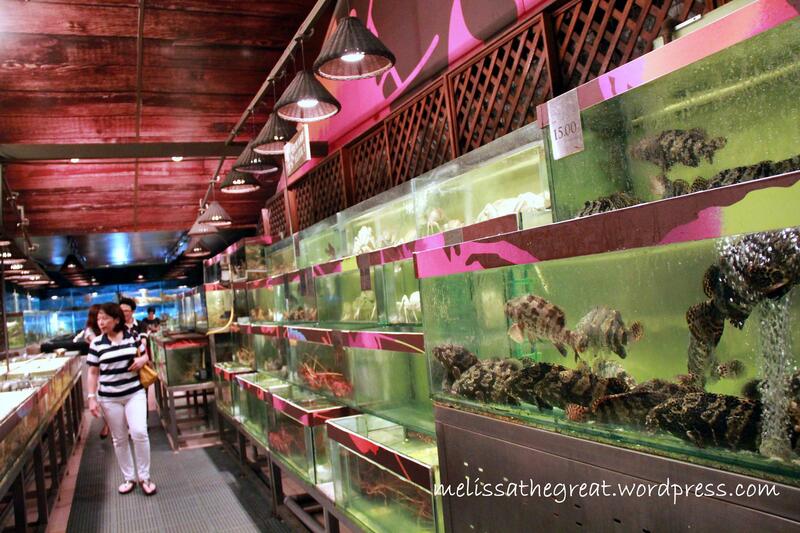 SP – I have not been to Unique Seafood wor…..where isit? but your face wasn’t so happy on that..
SP – how come? You are on strict diet now ar? hw much is ur daily quota? I think only could eat 1x/mth…. my cholesterol level is shooting up..
Wow…then you really need to take care edi. Food looks really great – expensive but I guess when you want to eat seafood at a place not by the sea, you would have to be ready to pay for it. Hmmm…are mini skirts back in style? the ying yong kailan is something new! deep frying vegetable hmmm…. 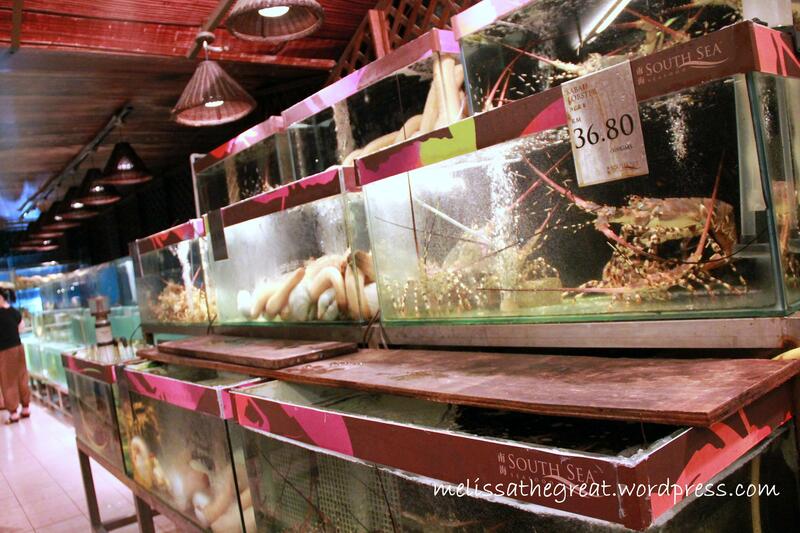 of all the places that i have had seafood, sabah still serves the best and freshest too! Wow…that’s a feast. I can’t remember this place much since the last I ate here was the beginning of my viral fever when I lost my taste buds and all. All I ate was just a mouthful of 2 of the 8 course dinner:( Based on your blog…its a reason for me to return and eat! Really? Where did you spot the billboard? I miss your restaurant in Malaysia.